So adorable!! 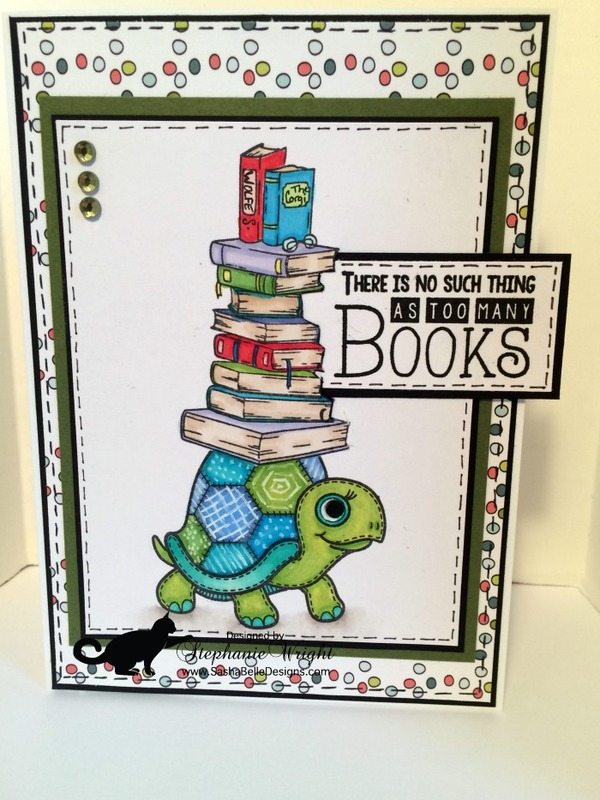 I love how you stacked up those books on the turtle's back -- it fits your sentiment perfectly! (I need to make a card like this for my hubby! smile!) -- Thanks for linking up to Cropstop - it's always a pleasure to see your work in the gallery! How fun card! What an adorable image! 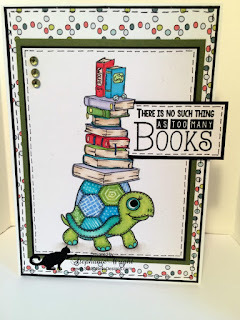 I love turtles and books! This is just adorable - love the image and your great design.